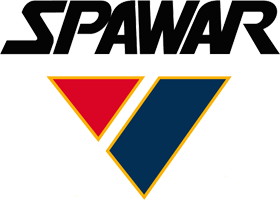 SPAWAR C4I CIIS – Cambridge International Systems, Inc. This program requires systems acquisition, engineering, implementation, and sustainment services to provide U.S. allied and coalition nations with interoperable command, control, communications, computers, and intelligence (C4I) systems for Department of Defense security cooperation programs (i.e., Foreign Military Sales). The C4I systems will be fielded on shipboard, submarine, airborne, shore, mobile, and unmanned platforms.